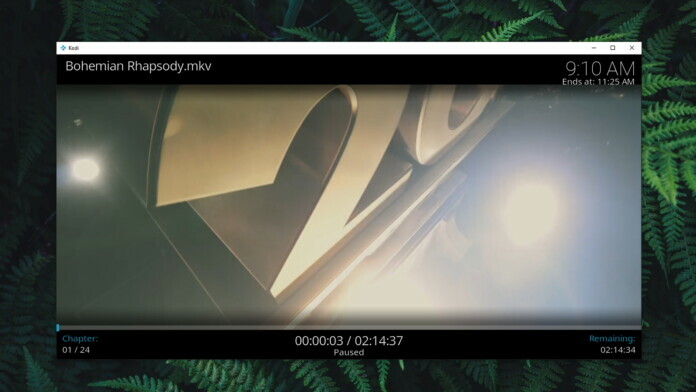 When you install Kodi, the first thing you’ll want to do is to import your video library. These can be your movies, TV shows, music videos, and your family videos. You can store and play them from one place, and organize your collection in different ways. 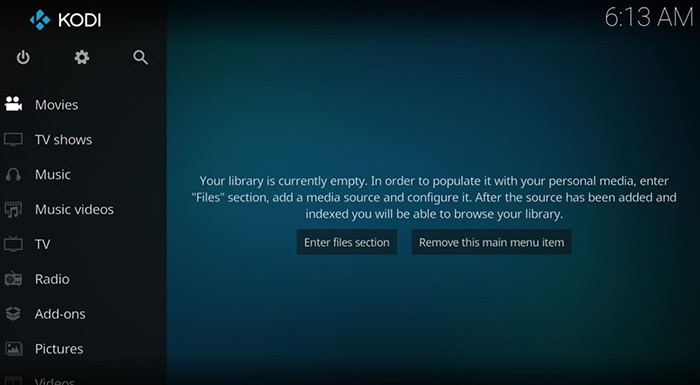 We’d like to highlight that we wrote this guide for users of the recently released Kodi 18 Leia. However, the process is close to identical for previous Kodi versions as well, and it works across all compatible platforms. 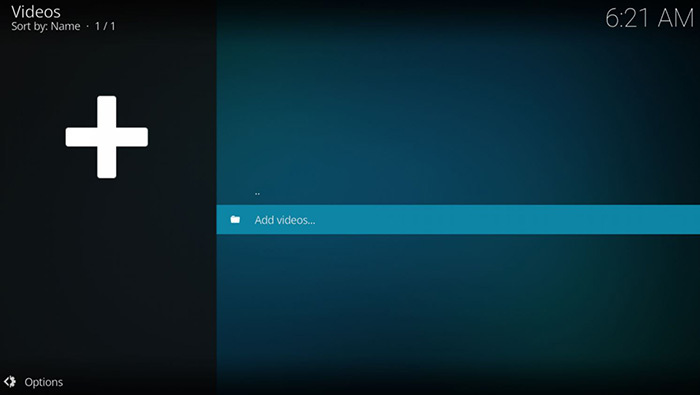 Finally, you will be asked to allow Kodi to refresh information for all available items. 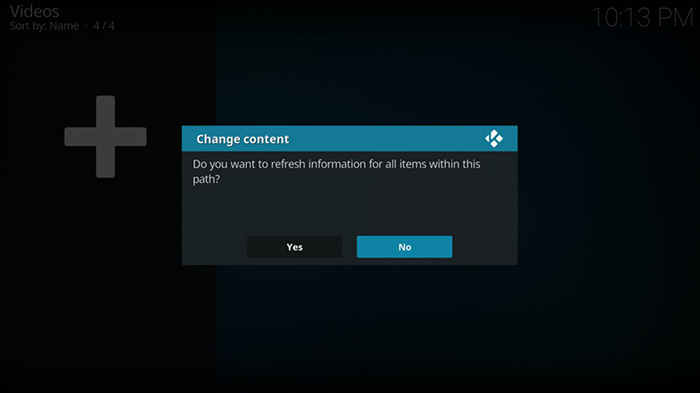 If you click on ‘Yes’, Kodi will automatically scan and refresh the contents of its library. You can also click on ‘No’ and Kodi will postpone this operation. This can be helpful if you want to repeat this process and add other types of media sources. Great – you’ve learned how to import videos to Kodi. While you’re here, why not check a few additional guides that teach you different aspects of this application? Check out the list below. We hope that you managed to learn how to import videos to Kodi. As you can see, this process is quite simple – especially after doing it a couple of times. In case of any issues, you can use the comments section below. We’ll try to respond to your message in a timely manner. If you’d like to share this article with other Kodi users, making sure to share it via social networks. And also, don’t forget to follow TechNadu on Facebook and Twitter.